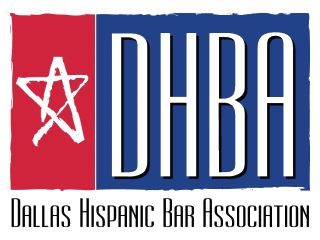 Meet the Dallas Hispanic Bar Association’s Board of Directors on March 7, 2017, at the Belo. Learn what the DHBA has on its agenda this year, and how you can be a part of it! Special guest Magistrate Judge Irma Ramirez will swear in the new officers. The event will run from 11:30 am to 1 pm; lunch will be available for purchase at the Belo.